The home to Boone's County's major industry for more than 75 years. 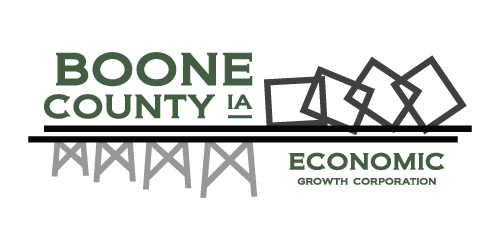 The Boone Industrial Park has been the home to Boone County's major industry for more than 75 years. 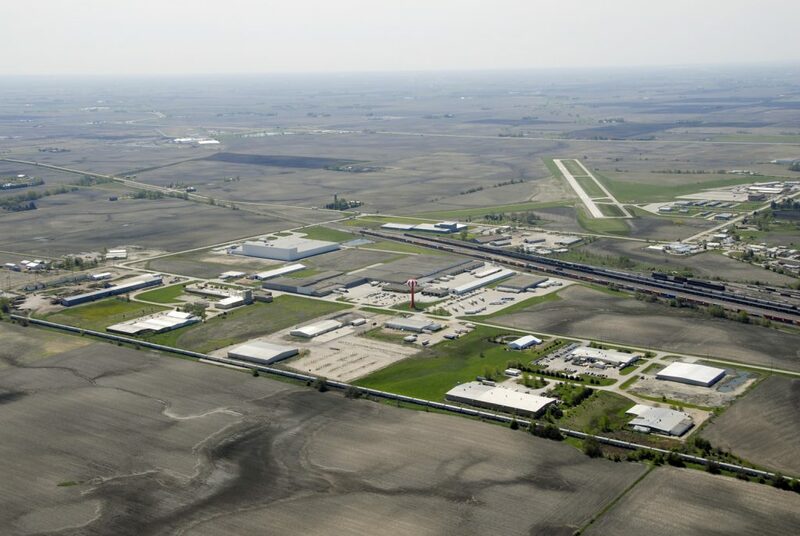 Businesses include Fareway Stores Incorporated's Distribution warehouse, PDM Warehousing and Logistics, Mid-States Steel, Boone Freight Lines, Technochem and Kem-X Global. Plans are in the cue to enhance access to the park through an Iowa Department of Transportation Overpass project that will offer expedited entry from State Highway 17 and US Highway 30 by 2023. The park will welcome it's second phase in 2019 as an additional 150 acres is certified by the Iowa Economic Development Authority as "shovel ready".